Fig. 2: Skeleton 083. 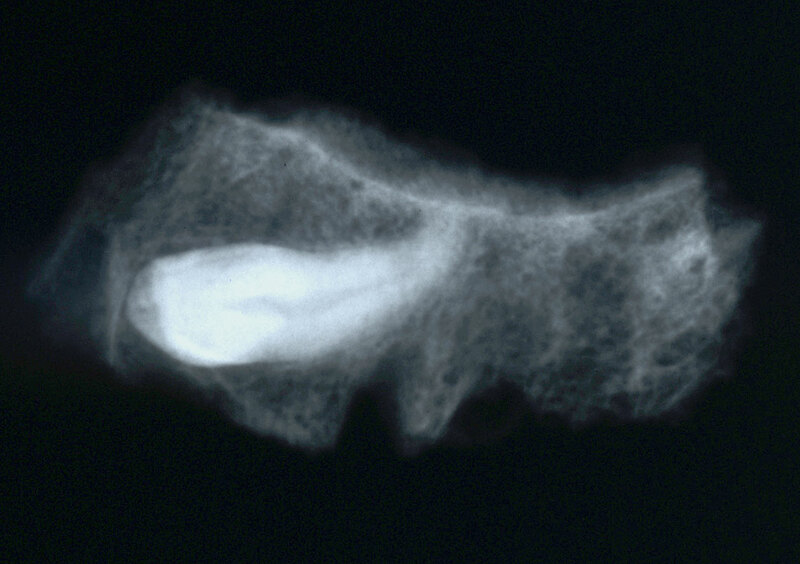 Impacted left maxillary canine (radiograph).